Browse the North Carolina Flea Market Directory to find flea markets near you. 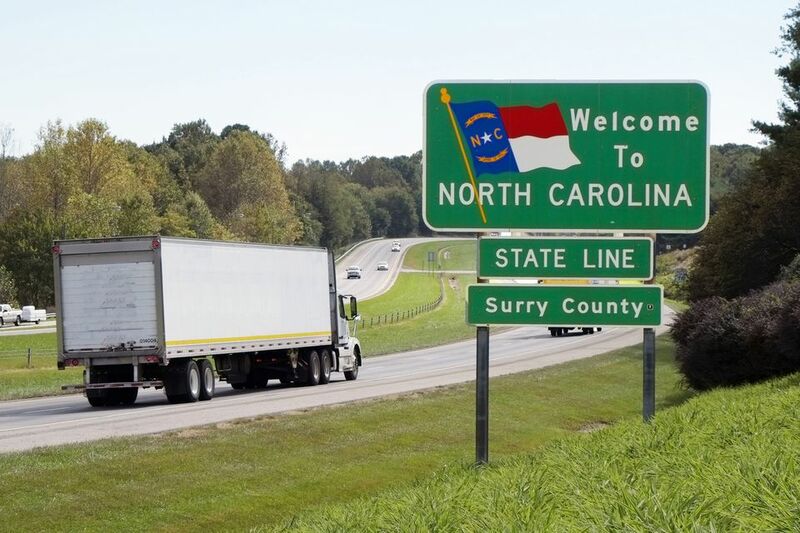 The North Carolina listings also include details on vintage shows, antique shows, swap meets, and some indoor flea-market-style antique malls. Be sure to check the list for small towns, suburbs, and bedroom communities in your greater metro area. Next 2015 event: March 19 - 21 from 9 a.m. to 4 p.m.
Monday through Friday hours from 10 a.m. to 6 p.m.
Saturday hours from 10 a.m. to 5 p.m.
Friday hours noon to 5 p.m.
Saturday hours 9 a.m. to 5 p.m.
Sunday hours 1 p.m. to 5 p.m.
Flea market hours from 7 a.m. to 5 p.m.
Flea market hours from 9:30 a.m. to 5 p.m.
Saturday shopping hours from 8 a.m. to 4 p.m.
Sunday shopping hours from 10 a.m. to 4 p.m.